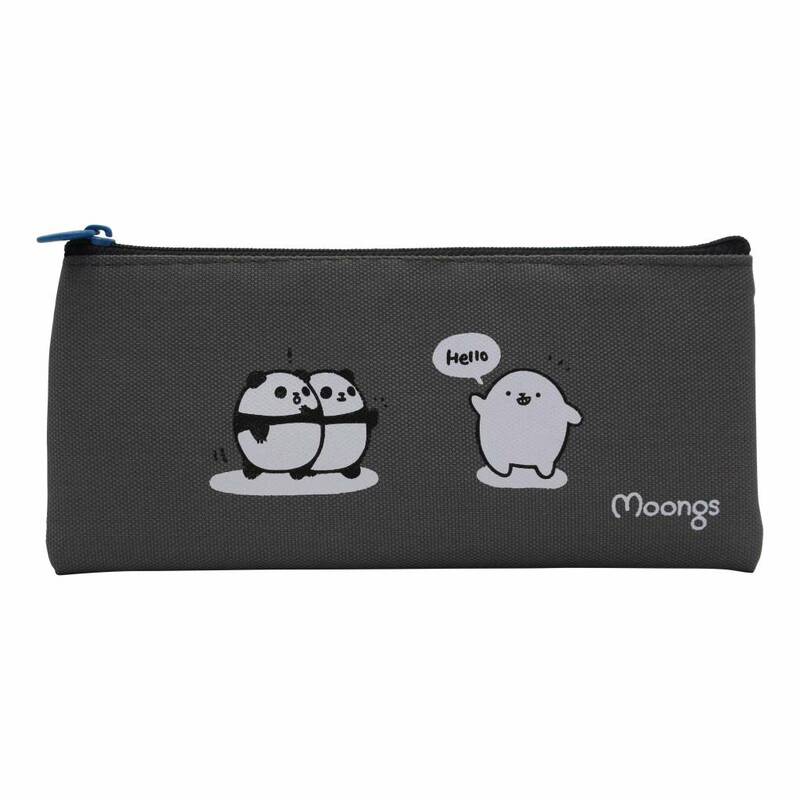 Would you like to have a not too big pencil case, but a slim size that will fit in almost every bag? 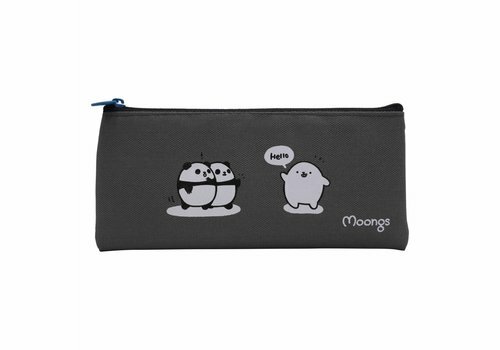 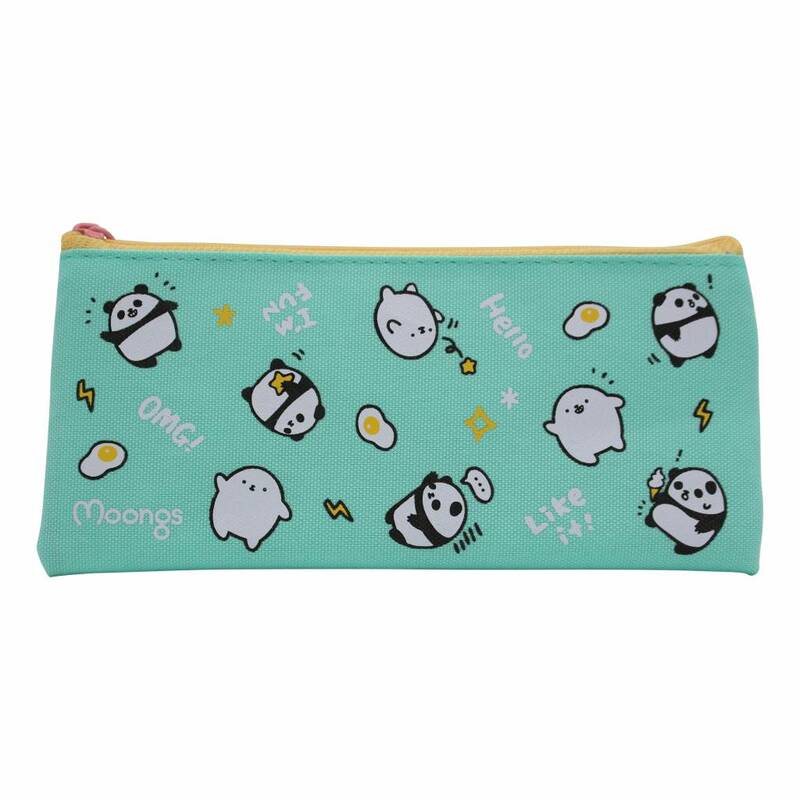 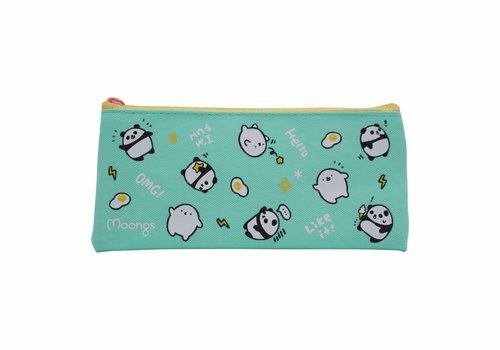 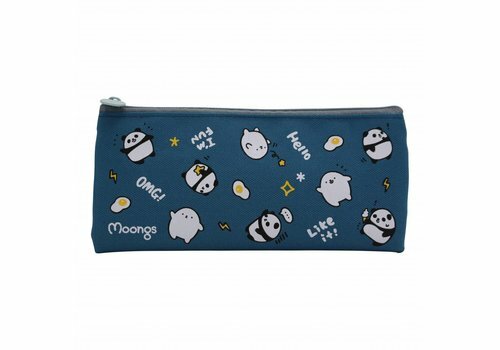 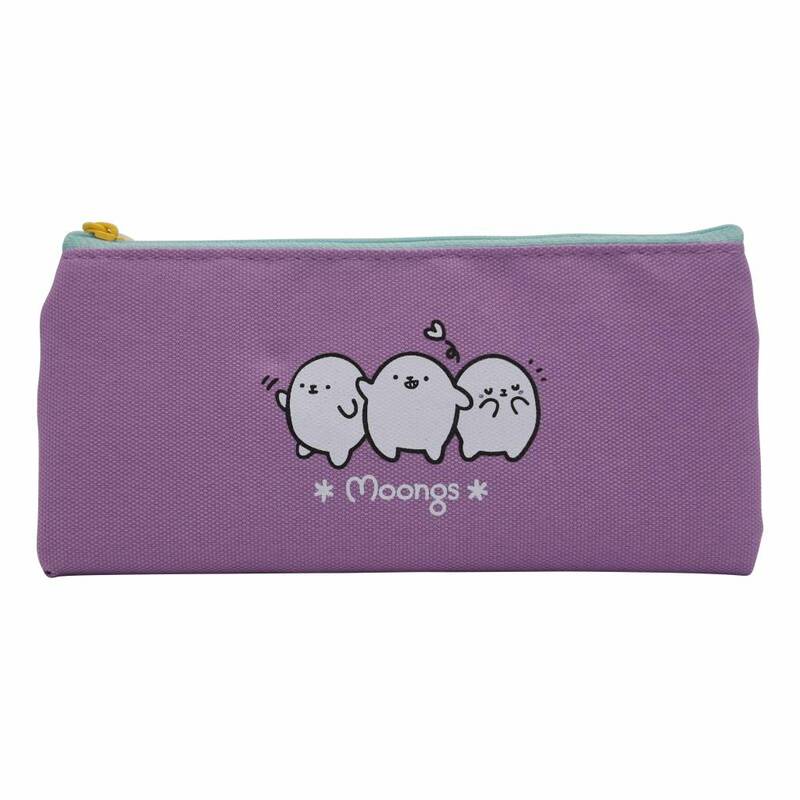 Order this pretty pencil case with the adorable Moongs. 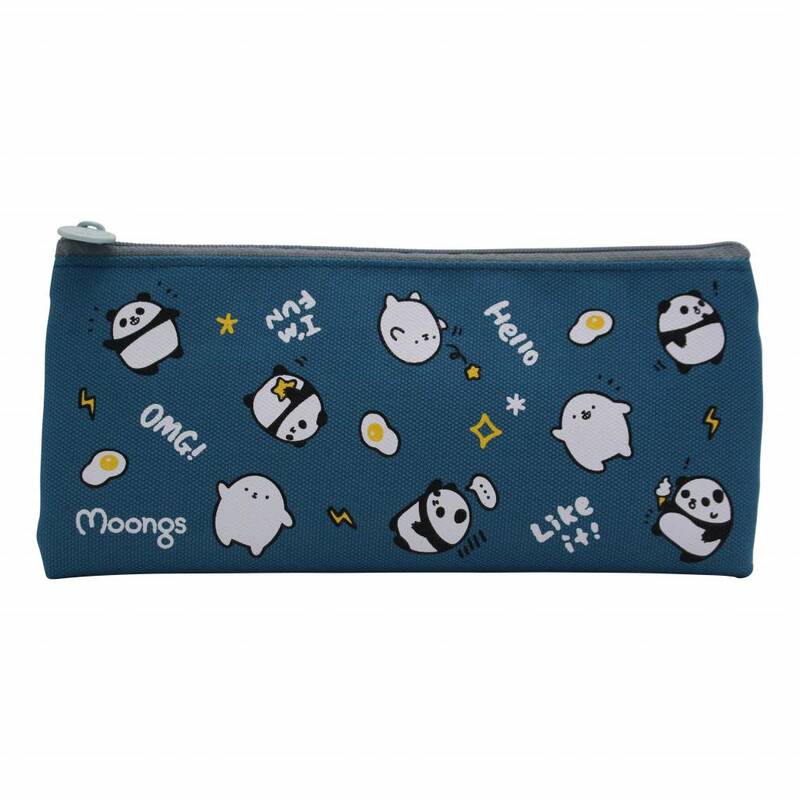 Also available in different versions. 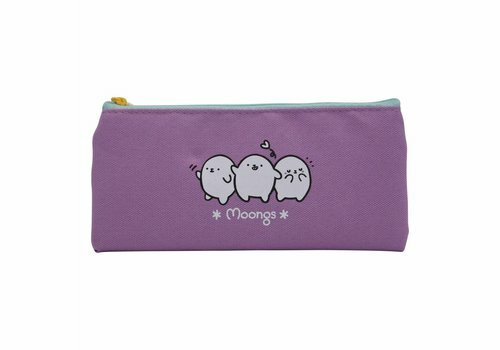 Which one do you choose?